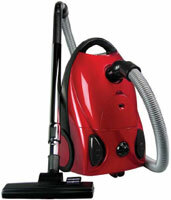 The Hoover Company started out as an American floor care manufacturer based in North Canton, Ohio. 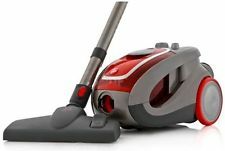 It also established a major base in the United Kingdom and for most of the early-and-mid-20th century, it dominated the electric vacuum cleaner industry, to the point where the “Hoover” brand name became synonymous with vacuum cleaners and vacuuming in the United Kingdom and Ireland. 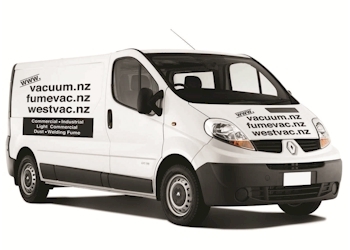 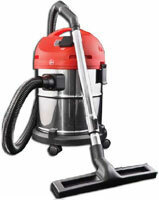 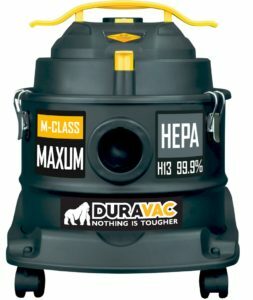 Click here to view the Hoover products we stock (PDF file).